The plantation was named for the ferry that ran across the Potomac near the site of the bridge to Shepherdstown, W.Va. 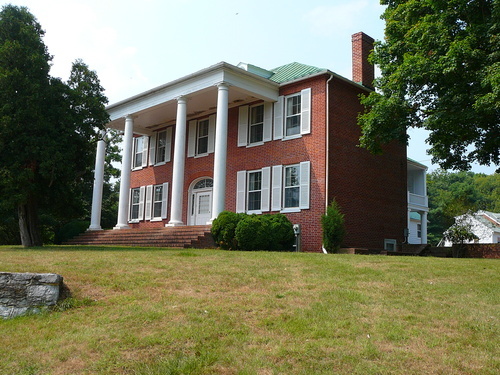 The building is located off the western side of Route 34 just before the road crosses the bridge into West Virginia. The building served as a headquarters for the C&O Canal National Historical Park until the office was moved to a location on U.S. 40 in Hagerstown.